Brown, 31, has been in federal custody for nearly one year and faces upwards of a century in prison for a slew of charges related to his alleged role with the hacktivist collective Anonymous and a series of messages and YouTube videos posted to the Web in 2012. Independent journalist Dell Cameron told RT from outside of a Dallas, Texas courtroom on Wednesday afternoon that a federal judge has agreed with the prosecution’s request to limit Brown and his counsel’s ability to communicate with the press ahead of a trial scheduled to begin early next year. 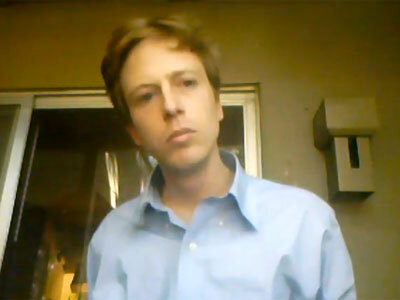 BARRETT BROWN: GAG-ORDER IN EFFECT (per @dellcam, reporting from court). “The government is aware of dozens of instances (before and after the admonishment) wherein Brown has or others on his behalf have solicited the services of the media or media-types to discuss his cases,” US Attorney Candina Heath asked the court on August 8. The gag-order mandates that neither Brown nor his counsel shall make any statements to the media “that could interfere with a fair trial.” All comments must be restricted to those already in the public record, without elaboration of characterization. US District Sam Lindsay authorized the order, which was acknowledged by both Heath and Charles Swift, an attorney for Brown. 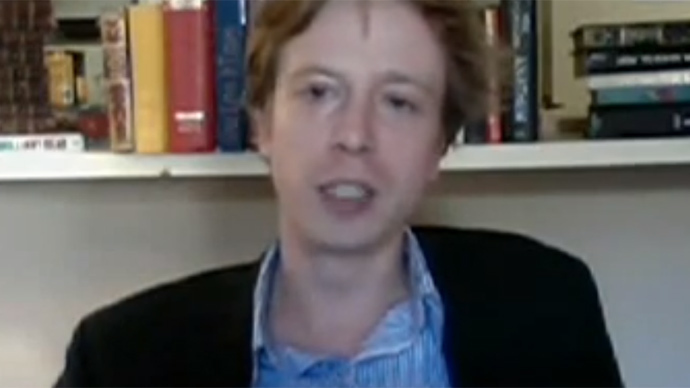 Included within the prosecution’s paperwork was reference to a RT America segment earlier this year in which Kevin Gallagher of the group Free Barrett Brown appeared on the network’s Breaking the Set program with Abby Martin. Brown himself was a frequent guest on RT prior to his incarceration, which began following a Sept. 12, 2012 raid at his Dallas, TX apartment. Much to his chagrin, Brown was repeatedly labeled in the media as a “spokesperson” for Anonymous, the shadowy Internet collective that has compromised and defaced dozens, if not hundreds of websites for nearly a decade, including those of the Church of Scientology, Sony and the Motion Picture Association of America. Brown attempted by-and-large to distance himself from the movement, however, instead preferring to tout his homegrown brainchild Project PM, a crowd-sourced Wiki he administered in order to collect open-source intelligence on known government contractors, particularly those involved in surveillance operations targeting activists and journalists. Since last September, Brown has remained arguably more vocal behind bars than other inmates. He was featured prominently in a Rolling Stone magazine profile earlier this year, authored a book review published on Vice.com and has garnered the support of Guardian journalist Glenn Greenwald, WikiLeaks attorney Michael Ratner, late reporter Michael Hastings, Prof. Noam Chomsky and others. 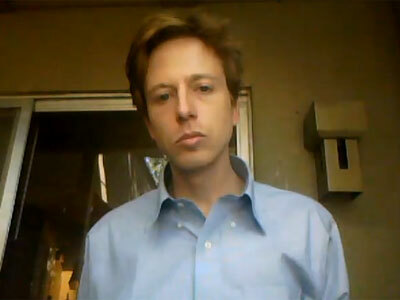 “The persecution of Barrett Brown is yet another illustration of the near-fanatic dedication of the current administration to security — not security of the population, but the security of state and private power from exposure to citizens who have every right to know what is being exposed by the courageous activists who are being harshly punished for the crime of taking citizenship seriously,” Chomsky said of Brown. 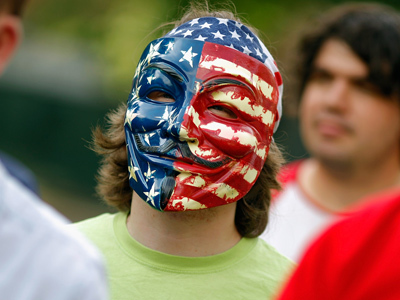 In March 2012, Brown was raided by the Federal Bureau of Investigation in conjunction with a coordinated, international raid that targeted suspected members of the Anonymous hacktivist collective and its offshoots, LulzSec and AntiSec. 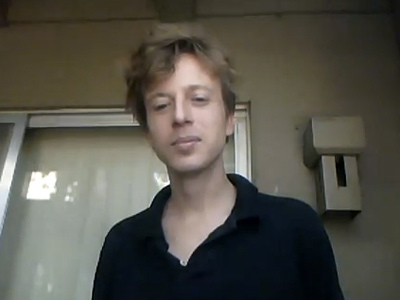 Brown was not initially charged following the raid, but six months later he uploaded a video to YouTube demanding that the FBI, particularly Special Agent Robert Smith, return computers apprehended by the authorities half-a-year earlier. “When I get it back I’m going to release some stuff that’s on there, and they don’t know what I have access to. That I have copies of that is on there. They don’t want me to have it back. There’s a reason they’re not giving it back, even copies of it. They aren’t done with it,” Brown said in one of the videos. Brown was charged that October with making a threat made against a federal law enforcement officer with intent to retaliate against the performance of official duties. 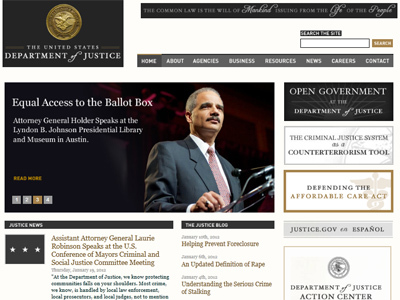 In December, another indictment was unsealed in which Brown was accused of copying a hyperlink from one Internet chat-room and pasting it to another, in turn providing occupants of that room with the ability to download and assess a trove of documents pilfered by Anonymous during the Dec. 2011 hacking of private intelligence firm Stratfor. Along with some 5 million emails, that link also contained an archive containing credit card information for subscribers of Stratfor’s pay service. For sharing that link, authorities said, “Brown caused the data to be made available to other persons online without the knowledge and authorization of Stratfor Global Intelligence and the card holders,” and thus charged with affecting interstate commerce by knowingly trafficking without authorization the credit card information. Then this January, Brown was charged with obstructing justice for “knowingly and corruptly conceal[ing] and attempt to conceal records, documents and digital data contained on two laptop computers” during the raid from the previous year March. “He is alleged to have made threatening YouTube videos aimed at the FBI agent that raided his home, he is alleged to have shared a link that contained credit card and access information,and he supposedly hid laptops when the FBI came-a-knocking. That's right, that sorta stuff could cost you 100 years these days,” cybercrime attorney Jay Leiderman, who is not directly involved in the case, wrote of Brown's ordeal earlier this year. Brown's trial was scheduled to begin this month, but defense attorneys have asked the court to postpone the hearing until early 2014. Ed Pilkington, a reporter for the UK's Guardian who closely followed the court-martial of the Army soldier now known as Chelsea Manning, responded to news of the gag-order by tweeting, "Means we'll just have to work harder 2 report case."